Lavasa is a private,planned city being built near Pune. A 25,000 acres or 8,000 acres project being developed by HCC,this as-yet-incomplete city has been controversial for multiple reasons including procurement of land,harm to the environment,and loans acquired through political corruption. Lavasa Hill City is free India’s first and largest hill city with a sprawling township spread across the 7 hills of the Mose valley. The area is quite close to the major cities of Pune and Mumbai. 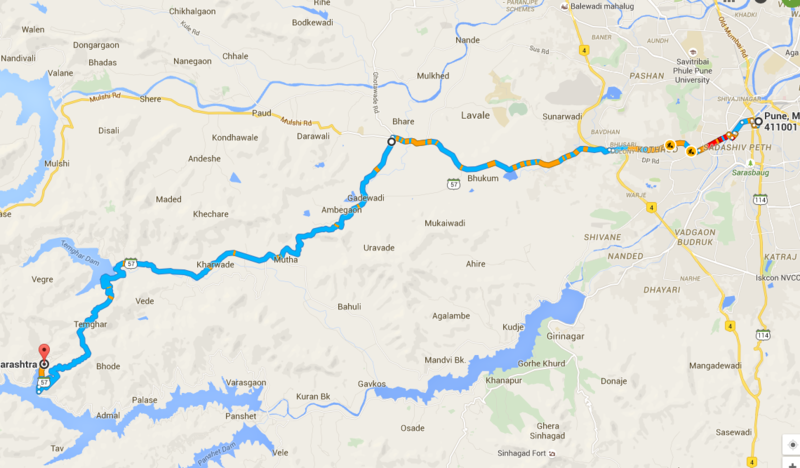 Distance between Pune to Lavasa is 65 Kms from Pune and about 200 Kms ( 3.5 hrs) from Mumbai. 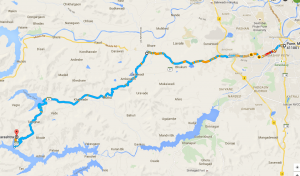 Hadapsar -> Deccan -> Kothrud -> Chandni Chowk -> Pirangut (left turn) -> Lavasa via (Temghar dam). There is another route where we need to take left before Pirangut however not sure about road condition. It is just 1 and half hrs drive from Pune. Xthrill Adventure Academy for activities like paint ball, rappelling, rock climbing, camping, trekking and lots more. From Lavase gate city is 7-8 km. it took around1. 5 hrs to reach the city. There is grand entery gate. No entry fees required. There is big japnese garden on left of the road. There is boating point as well. They charge 100/- for parking. We carried lunch so did not had look for meal options. Reached Pune around 8:30 PM. Meals and Accommodation here are expensive. x thrill adventures like rappelling, cycling, trekking 500/- plus. Better to carry lunch if possible. Good to visit in rainy season and after that..